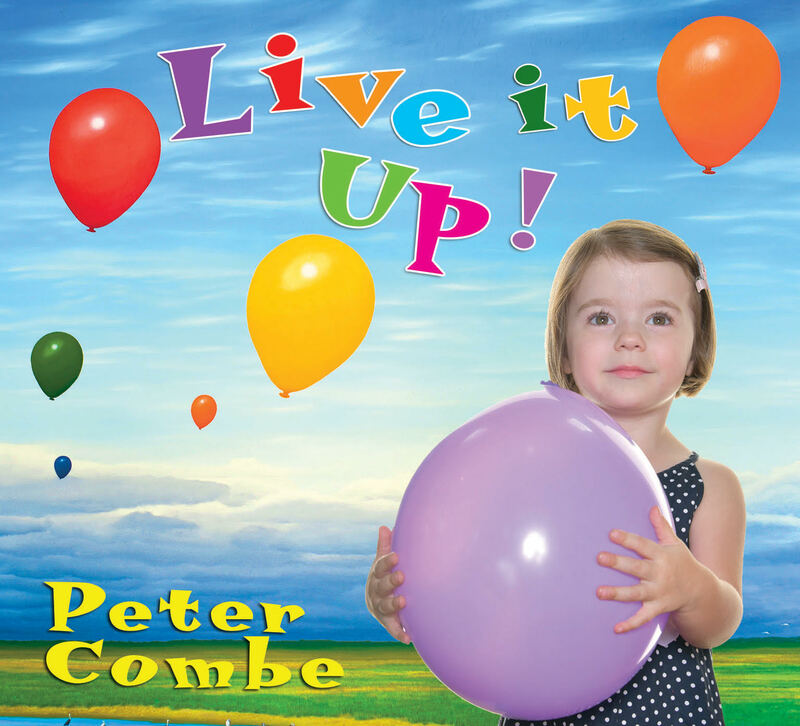 Peter Combe provided the singalong soundtrack to Australian children of the 1980s. A few decades later, those children grew up to teach their own children his songs, including “Toffee Apple”, “Juicy Juicy Green Grass” and “Wash Your Face In Orange Juice”. But what was the king of the kids like when he was a kid growing up in Adelaide? Find out, when Peter joins Barry Divola and plays The Marx Brothers, The Springfields, Roy Orbison and more. THE young and young at heart danced to the music of their childhoods as legendary children’s performer Peter Combe took to the Fun4Kids stage in Warrnambool on Friday . . .
Over the years, all around Australia, I've done countless numbers of concerts in schools. This current tour has reminded me that I still love doing them, partly because performing is 'in my blood' and also because children genuinely benefit from experiencing a live performance in their school. For many children, their main experience of music is what they see on an ipad, or computer screen...and so they really enjoy, and in fact, are almost taken by surprise, when they see a performer "live" in front of them. My aim always, is to stimulate and extend children's natural love of singing. Echo songs, catchy chorus songs, animal songs, food songs, quirky songs and the occasional serious song. Singing is such a unifying activity and promotes those positive feelings that we're 'all in this together' and can enjoy being a community.